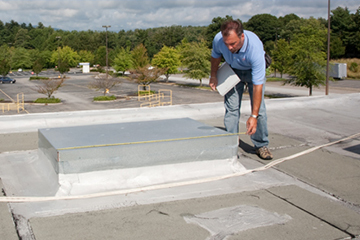 We are experienced in flat-roof repair and installation for Duro-Last Roofs, TPO membranes and rubber membranes – EPDM. We also perform Roof Inspections, thermal imaging and can even re-roof or roof rehab an old building for you. 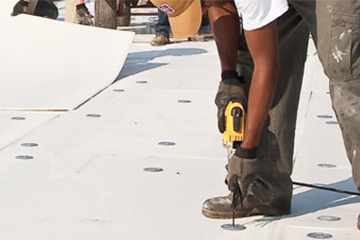 A-Plus Roofing is a Duro-Last Contractor with experience in installation of all Duro-Last Roof products. A Duro-Last roof uses a completely different approach to providing a roof for the structure. A-Plus Roofing is a flat-roof repair and commercial roof-repair contractor that service the commercial communities throughout Minneapolis and St. Paul Minnesota, for nearly a quarter of a century. A Plus Roofing Provides TPO Membrane roofing services to commercial customers throughout the Minneapolis and St. Paul communities. 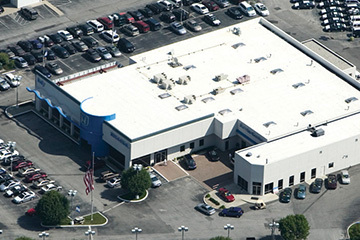 A TPO roofing system offers superior protection from the elements and yet meet or exceed fire protection standards. A Plus Roofing is experienced in installing and caring for EPDM roofing systems for commercial building through Minneapolis and St. Paul and the surrounding communities. 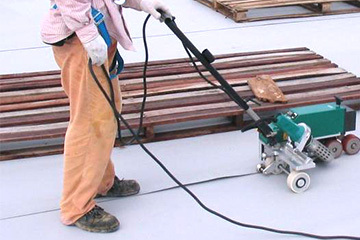 A-Plus Roofing provides commercial roofing services throughout the Minneapolis area. 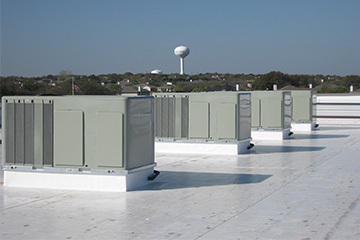 One of the foundations for providing quality, high-grade service for commercial roofing is to provide a comprehensive commercial roof inspection.